Cold brew is not only popular at coffee shops and restaurants, but more and more people are making cold brew at home. 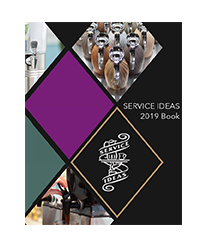 According to the National Coffee Association, 70% of consumers buy cold brew at a coffee shop or restaurant, 61% buy it ready-to-drink pre-bottled, and finally, 46% of cold brew drinkers make it in the comfort of their home (nca). One of the easiest and most cost-efficient ways to make a single batch cold brew is in a french press. 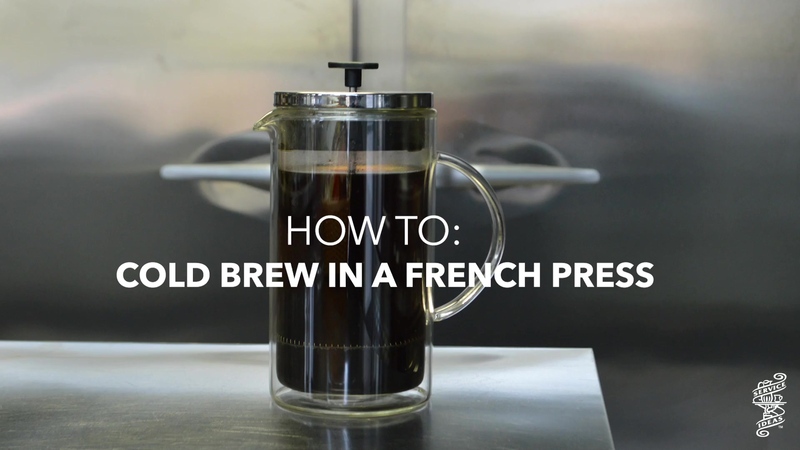 So... how exactly do you make cold brew in a french press? In five simple steps, we will walk you through exactly how to make and enjoy cold brew at home using our Double Wall Glass Press. Start by filling your french press with coffee. We used a 1-liter (33.8 oz) french press. Per liter, we recommend using about 8–10 tablespoons of coarse coffee grounds. After filling with coffee, fill the remainder of the press with cold water, leaving just enough room for the lid to fit on top. We suggest mixing the grounds and water, so everything is fully saturated. Place the lid on top of the press, and let brew in your fridge for anywhere between 12–15 hours, depending on your strength preference. After brewing, "press" the lid down pushing the grounds to the bottom of the french press. Finally, pour yourself a glass of cold brew, add cream and sugar if you want, and enjoy! If properly refrigerated, this cold brew will stay fresh for up to seven days. Next time you're craving cold brew, simply grab your french press and make it at home. 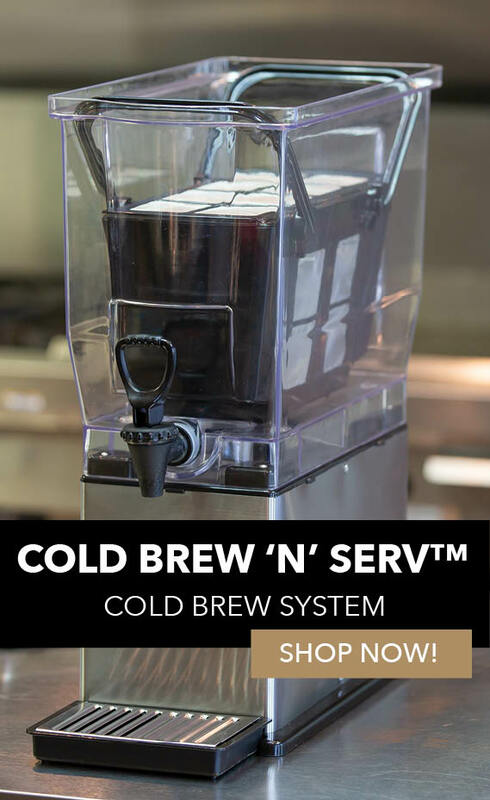 If you're curious about selling cold brew in your business, check out our Cold Brew 'N' Serv™ System, which yields just under 3 gallons of cold brew per batch. If you're feeling really adventurous, try making one of our cold brew recipes. 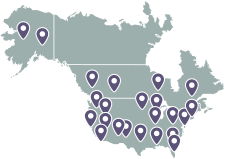 Find all your cold brew resources here.